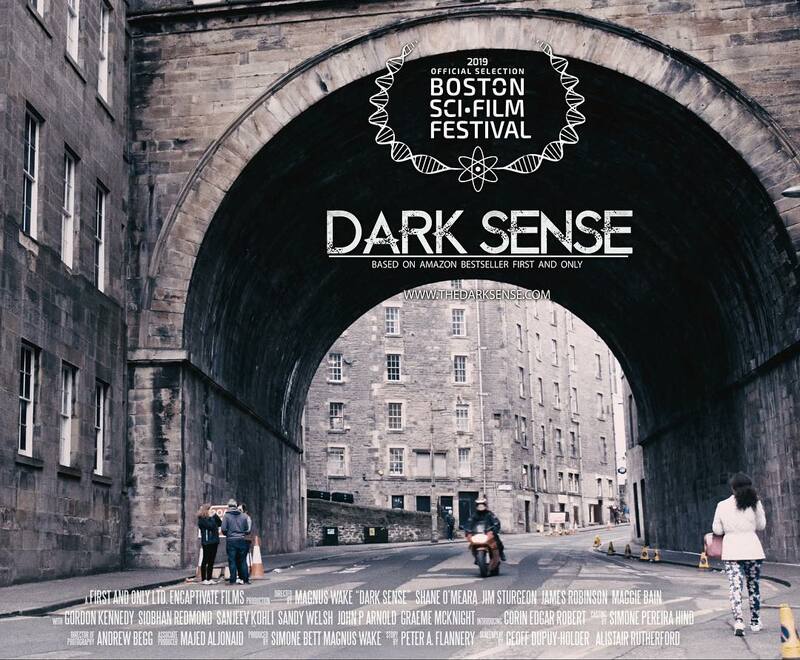 If you happen to be in the Boston, Massachusetts area… DARK SENSE, a paranormal thriller feature I co-wrote, is getting its world premiere at the opening of the Boston Sci-Fi Festival on 8 February. 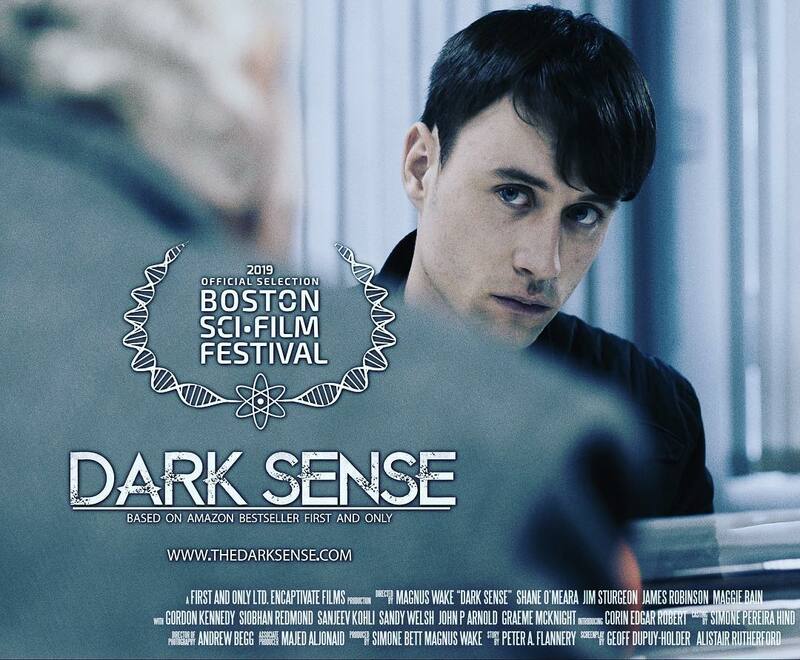 Simon has premonitions of a serial killer’s dark deeds. 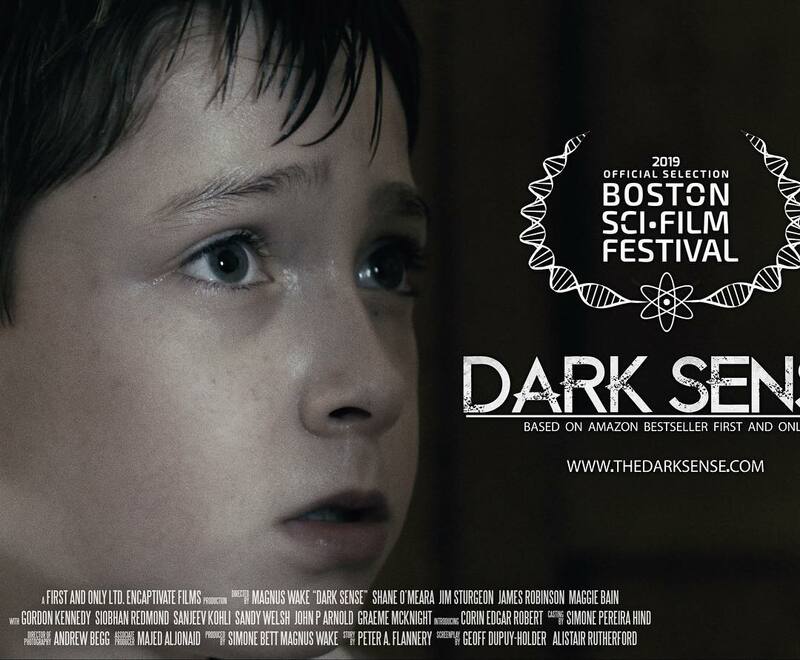 He knows he must try to stop the killer, but in doing so, he dooms himself. 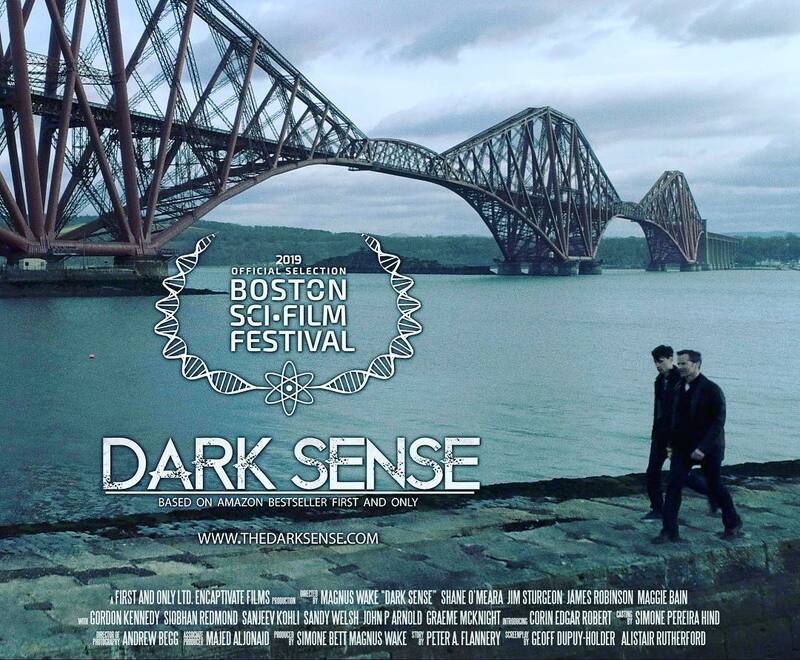 This entry was posted in Movies and scripts, screenwriting and tagged Boston Sci-Fi Festival, Dark Sense, edinburgh, First and Only, horror movies, Magnus Wake Director, movies, paranormal thriller, scotland, screenplay, screenwriting, world premiere on 14/01/2019 by Geoff Holder.